How do you know if hedgehogs are visiting your garden? 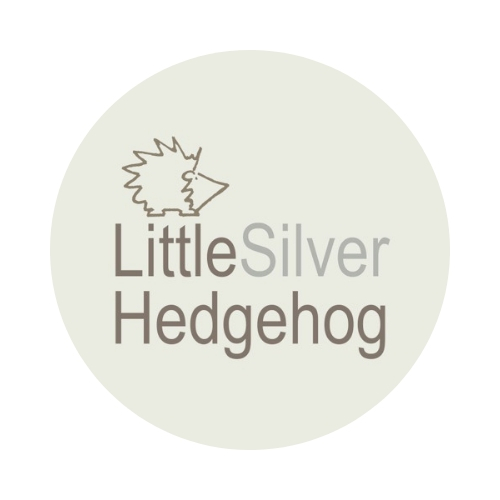 How do you know if it is a hedgehog visiting your garden and not the neighbourhood cat or rat? Read on for my top tips on how to find out. The best way to find out is to buy a night camera. It might surprise you what you’ll find in the night garden. I even managed to reunite a lost cat missing from its home over a mile away with its owner when I recognised it on my night camera! This searchable map – the Big Hedgehog Map – is open to everyone to log their hog highway and hedgehogs spotted – whether dead or alive. Whilst it isn’t completely comprehensive (it relies on people in your area having taken these actions) it does give you a good sense of whether hedgehogs are nearby. Once you have worked out if you have a hedgehog visitor, don’t forget to come back to log your hog! Hedgehogs are nocturnal and, unless you sit out very quietly for hours on end at night, you are more likely to see their poo than the prickly visitors themselves. If you were a hedgehog would you want to visit your garden? Is there a good supply of natural food – particularly beetles? Do you leave out food, water and shelter? It is surprising how many people find they have a hedgehog visitor when they start to regularly leave out food and water. If you have already created a feeding station but don’t have a night camera and want to know if it is a hedgehog and not a hungry cat visiting, follow my tips for setting up a hedgehog footprint trap to identify who is calling. You can also see what is left in the bowl of food. Hedgehogs will tend to leave bits of chobbled cat biscuit, whereas cats lick the bowl completely clean. Hopefully once you have done all of these things you will find that you do indeed have a spiky visitor. Time to invest in the night camera so you can watch their antics! I run a hedgehog rescue and wildlife garden in York. Like all wildlife rescues my work is entirely self funded. If you have found this information useful, there are lots of ways to support my work. You can also check out my nature jewellery in my online shop. Please do share any news of your prickly visitors…..
We think we may have one visiting at the minute, after a long period of not seeing a trace. Slightly annoyed with an uncooperative neighbour who just isn’t willing to let use create a small hole in the fence we share with him. Something is eating the food we’re putting out though so thinking of the camera trap option. It is extremely deflating. We were even suggesting placing the hole behind a conifer tree in the neighbour’s garden so that he wouldn’t even see it. What to do to get through to these people!